At the time of installation offshore it is standard practice for the OEM or installation contractor to perform an annulus test to establish reference values for the riser and to provide a snapshot in time that can then be reviewed again at a later date. Performing an annulus test will typically reveal any major through thickness damage to the external sheath and any problems associated with the vent ports and valves. Riser Inspection and annulus monitoring are an essential part of any integrity management program for your offshore facility. Periodic testing of the annulus free volume should be performed over the design life of the riser to ascertain the current status of the riser during its life in the field. Annulus testing in conjunction with pressure and temperature monitoring will provide the operator with a good indication of the risers current condition and its general health. Annulus vent function testing is typically perfomed to determine whether there are any blockages in the vent valves, ports or platform vent system pipework. Annulus vacuum or pressure testing is typically conducted to determine whether there has been any damage to the internal sheath. This test method also provides an estimate of the liquid content within the annulus. Annulus gas sampling and analysis is typically carried out to identify what is contained within the annulur environment and to identify the possibility of any early signs of corrosion. 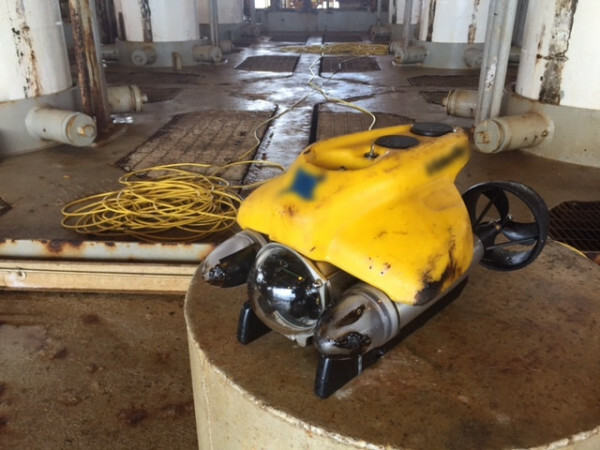 Any subsea development where fexibles are used should have a field specific integrity management strategy and test program in place. The program should be based on a risk assessment and in accordance with the recognized specifications or guidelines. A hazard evaluation and risk assessment should be performed in order to develop the riser integrity management plan. The plan should then be implemented and the results should be recorded and monitored for future learning and further improvement. Experience has shown that where facilties have implemented a riser integrity management plan or program they have had improved performance while reducing the number of failures. Having a well thought out and planned riser integrity management program will greatly reduce the overall risk related to the riser system. Operational activites associted with riser systems and integrity management plans can be broken down into three areas; inspection, testing and monitoring. Operators should be aware of the operational and design limitations of the flexibles in service and the results from the inspections, tests and monitoring programs should be reviewed in conjunction with the OEM documentation to verify the integrity of the equipment. A fully comprehensive riser integrity managment program will identify riser degredation early in the process and provide the operator with time to implement a remediation process, and to reduce the likelihood of failure. - Define and specify the inspection techniques for each specific riser installation. - Develop integrity management programs. - Perform / Witness onsite inspections and assessments. - What current or future facility operations were affected by this failure and the downtime required to repair? - What are the (estimated and actual) repair costs? recurrence in this, and any other similar situations across other Facilities? If you require more information on the full range of our riser integrity management, inspection and annulus testing services please contact us by completing the online form on the contact us page or email us directly at [email protected] to find out out how we can be of service to you. 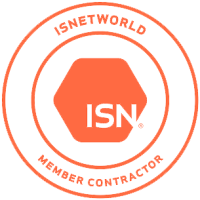 *ISNetworld® is a registered trademark of ISN Software Corporation. Copyright © 2019 Dragon Deepwater Development Inc. All Rights Reserved.